At Arcadia Run, there are many opportunities for fun in the Manassas area, especially if you are a history buff! 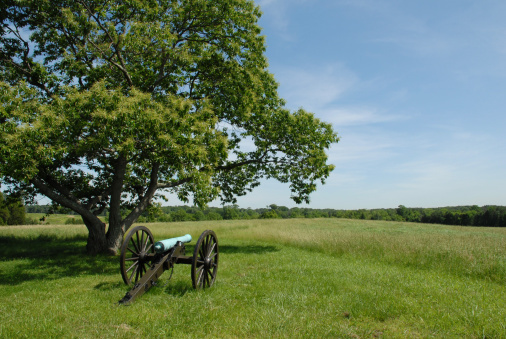 Conveniently, the Manassas National Battlefield Park is located just outside of Arcadia Run’s new apartment home community. This is a great way to spend the day with your family – not only is it fun but also educating as well! Who says that because the kids are out of school for the summer they can’t use a little bit of knowledge? Manassas National Battlefield Park conserves the site of two major American Civil War battles. The First Battle of Bull Run was fought on July 21st, 1861. The Second Battle of Bull Run wasn’t until August 28th, 1862 and lasted two days. The Virginia scenery, which was usually very peaceful, witnessed the disputed encounter between the armies of the Union and the Confederacy, or the North and the South. Today, visitors are able to explore the historic countryside where men fought over a century ago. The Henry Hill Visitor Center by the south entrance to the park offers a look at an electronic battle map, field gear, weapons and civil war era uniforms. Many other Historic Sites of the battlefield include The Stone House that was used as a hospital during both battles, the Stone Bride which the union retreated across after both battles, and the Robinson house (now in ruins) that was the home of the freed slave, James Robinson. Over 900,000 people visit this historic park each year and now you can be one of them while residing at Arcadia Run! The Manassas Battlefield is just one of the many locations Arcadia Run tenants should plan on visiting. However, with our brand new resort style amenities, you may never want to leave the boarders of our apartment home community! Whether you choose to visit this fantastically located historic site or soak up some sun at our resort style swimming pool, you’ll have plenty of activities to keep you entertained this summer. The fun never stops here at Arcadia Run! Join Us for a St. Patrick’s Day Block Party at Arcadia Run! Visit our St. Patrick’s Day Block Party event page on Facebook to RSVP! Some trends come and go, others are here to stay. This year, renters will be looking for more in their apartments and communities – and Arcadia Run is way ahead of the curve. Our luxury apartments for rent come with features, finishes and amenities that renters didn’t even know they wanted until they found them here! Granite Countertops: Granite countertops are timeless, there’s no doubt about that. In Arcadia Run, all of our apartments come with oversized kitchens complete with granite countertops. These counters are durable, functional, and beautiful – not many tenants can say they have this luxurious feature in their space! Convenient Washers & Dryers: In-apartment washer and dryer units will also be a hot commodity this year. Yet another trend Arcadia Run already features in all apartments! Our washer and dryers are full-sized and stacked to save space. We can’t promise the same for other apartment complexes! Conversation Pieces: As far as décor goes, more people will use a ‘conversation piece’ in their apartment space. 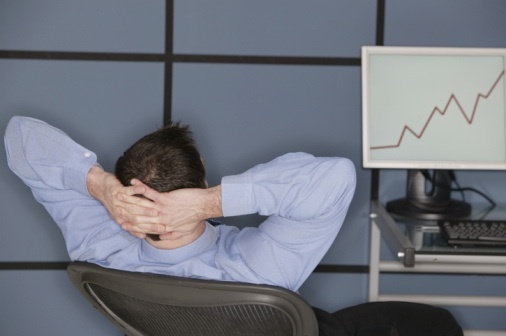 This could be a piece of furniture, fixture, or item that is different and special to you. But no pressure; anything you find particular interesting works too! And with a spacious Arcadia Run apartment, tenants have plenty of room to bring in something truly unique. More Color: Want to add more color to your apartment? Many renters will be utilizing pillows and bold rugs to add a little splash of color to their living rooms and bedrooms. 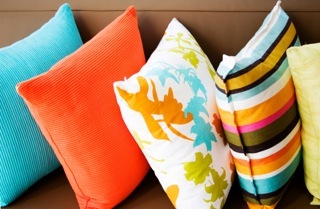 Pillows not only add color, but can also help make any room cozier. Daring and eye-catching rugs also add a touch of personality and can help to separate rooms within your apartment. Complete Amenities: What’s the fun of living in an amazing apartment community if you can’t enjoy all that it has to offer? Arcadia Run is one of the most complete communities in the Manassas area. This year, we plan to open a fitness center, clubhouse, resort-style swimming pool, ball courts and playground. Arcadia Run is truly an incredible place to rent a new apartment! Plan on moving into an Arcadia Run apartment this year? We can’t wait for new residents to join our luxury apartment community! Who would’ve thought you could have all of this and more in your new apartment space? Check out our features page for even more information on all that we offer at Arcadia Run.